I've been meaning to talk to you about some of the things I did also. When I moved in with you but acted like we were casual, that was gaslighting. 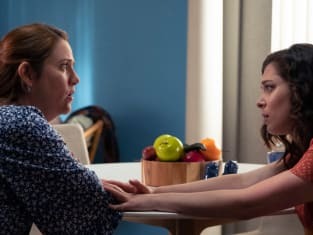 Crazy Ex-Girlfriend Season 4 Episode 3: "I'm On My Own Path"
There are so many different professions that don't turn you into Jeff Sessions. Permalink: There are so many different professions that don't turn you into Jeff Sessions.